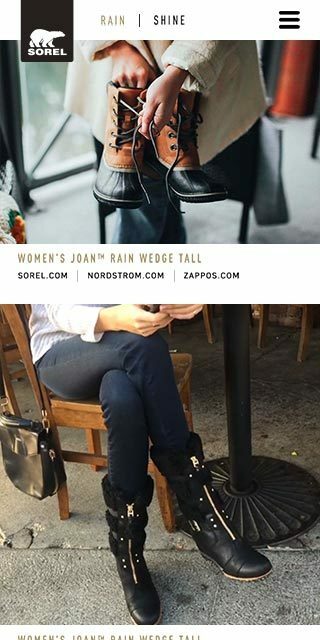 Warm and fashionable to boot! 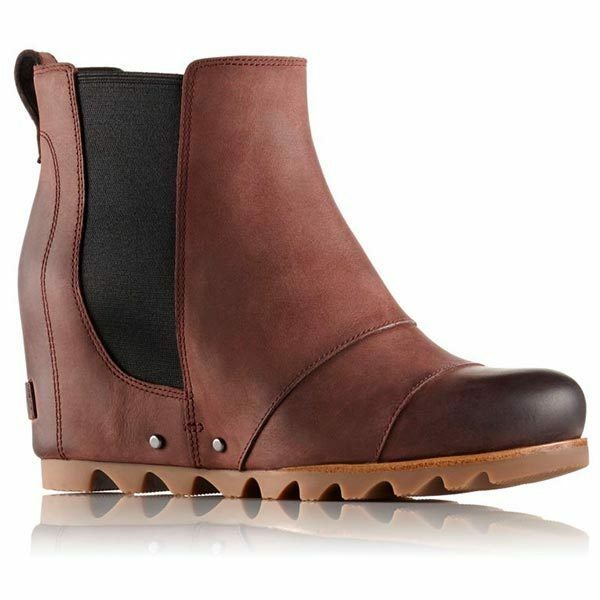 There's nothing a Canadian loves more than warm winter boots. 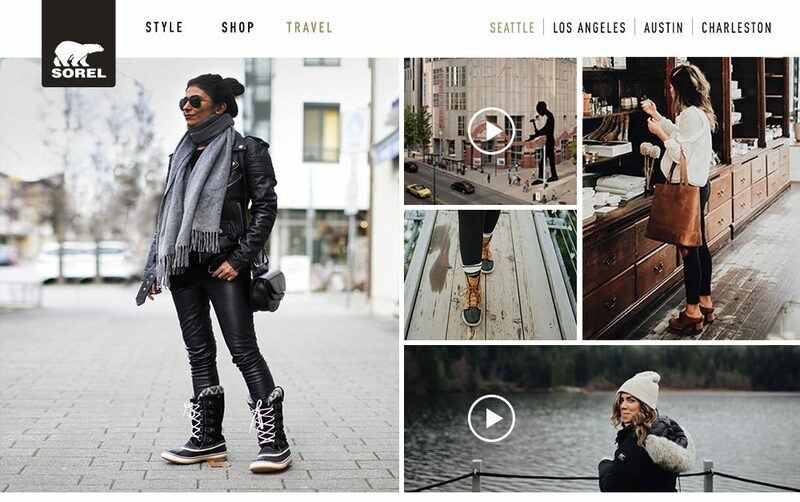 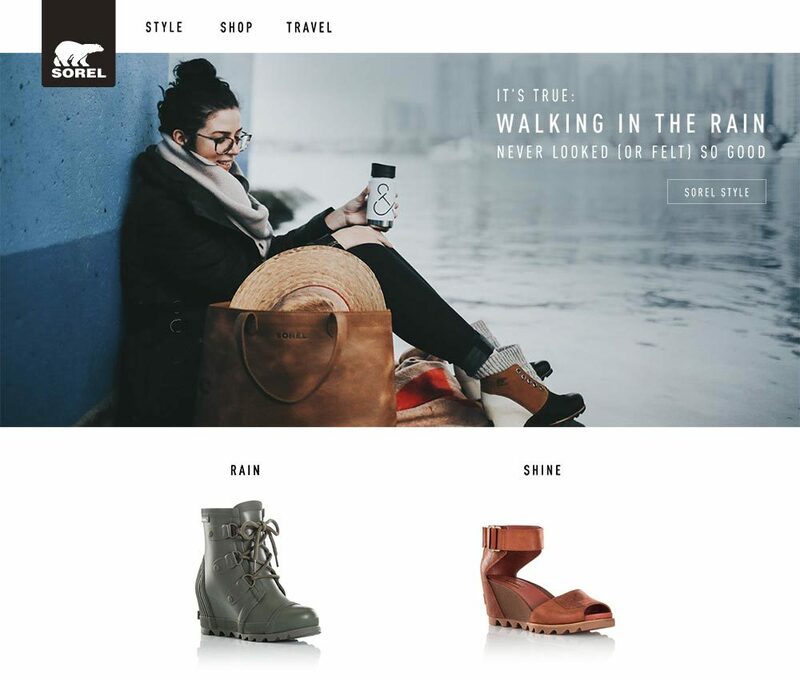 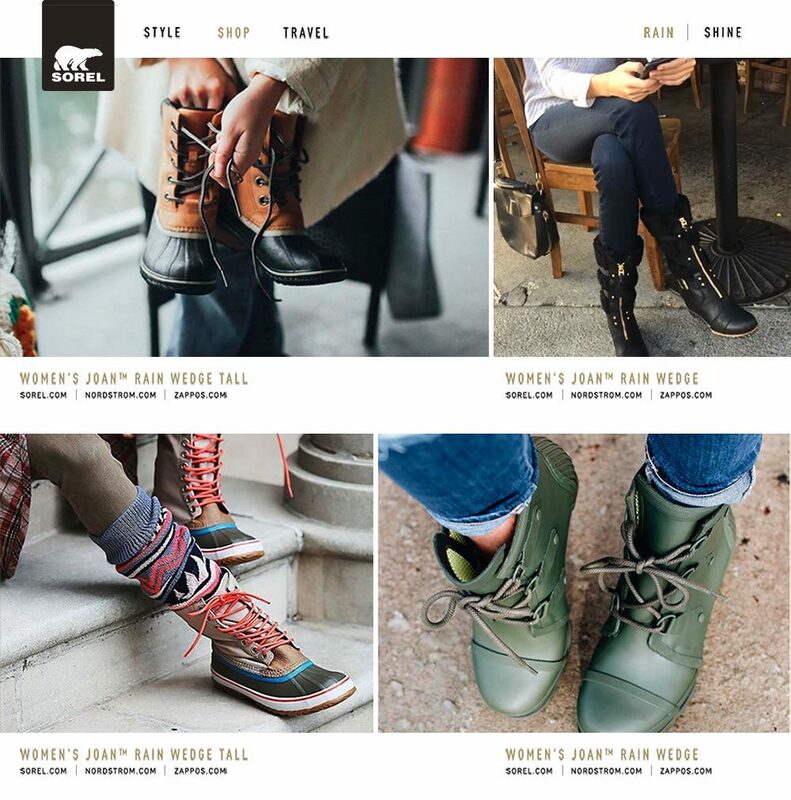 When Sorel needed help to build a site to promote their full line of footwear I jumped at the chance. 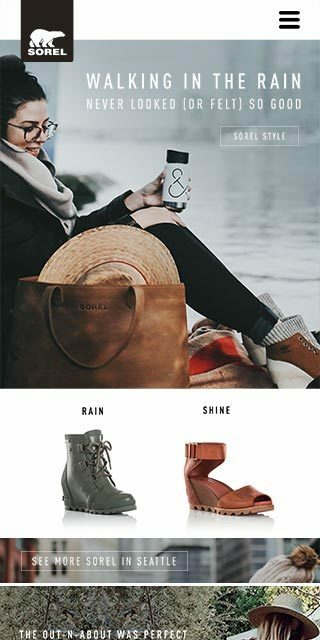 The site chronicled the stories of two bloggers, Stephanie and Courtney, as they explored the unique culture and art scene of cities across America while staying chic in Sorel footwear.